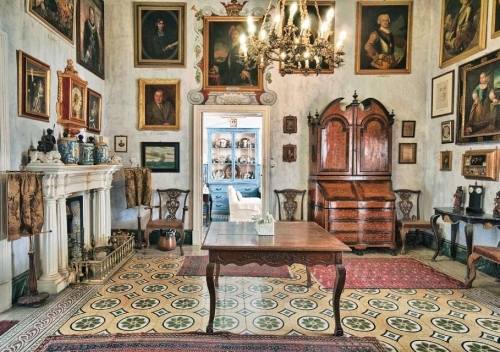 Casa Rocca Piccola is a 16th-century palace in Malta, and home of the noble de Piro family. It is situated in Valletta, the capital city of Malta. There are daily tours. The palace includes a restaurant named as La Giara Restaurant. If you are in Malta and you would like to learn more about it's history, this museum is a must. It is still owned by the family who bought it a few hundred years ago. Our guide was fantastic, he is also the current owner of the house and still lives there. He gave it a very personal touch. Don't forget to say hi to the resident parrot. Worth every Euro. I do not advice to visit this private museum for its expositions, but on the other hand, guide here was really good. And I should say that sometimes places are rescued by good and professional people. So, if you will have good guide and lots of time, maybe good idea to come. Otherwise you will waste your time here. Fascinating insight into a Maltese noble family's history and house. Tour by the owner was full of little details and anecdotes that you wouldn't normally hear. A longer tour would have been nice but for most people it was probably the right length. 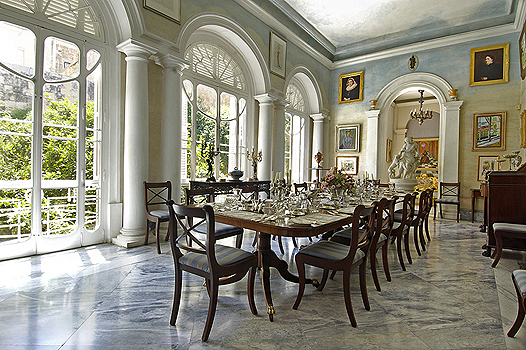 A beautiful 16th century home of a noble Maltese family that still live in the top part of the house. There is an obligatory guided tour about 45 minutes long, but it is worth it. Very interesting and quick moving. Plus seeing the underground well/bomb shelters was very interesting as well. A great insight into Maltese culture. From what I could gather the current owner/occupier of the house is a historian so there was also lots of interesting info about Maltese history. Great art, ornaments and furniture to look at. Very useful to be given a guided tour. So much more personal and interactive than an audio guide.